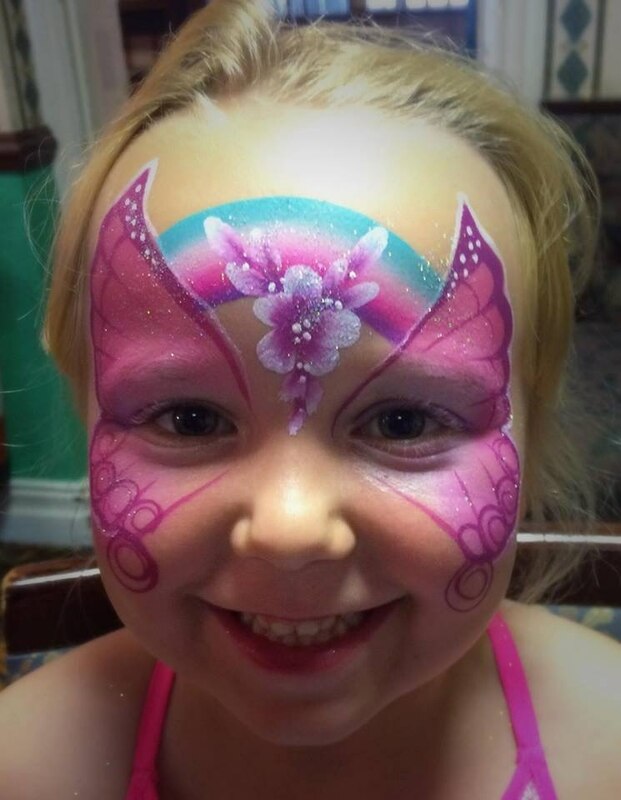 Jigsaw Entertainments has become an established part of the entertainment landscape of the North East. 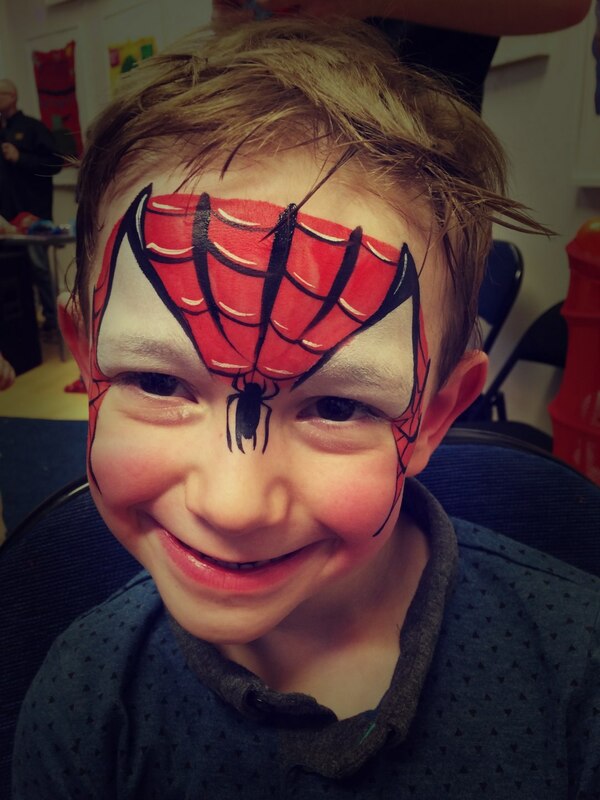 We provide a wide range of high quality children's entertainment across Newcastle, Gateshead, Sunderland, Durham and other surrounding areas. 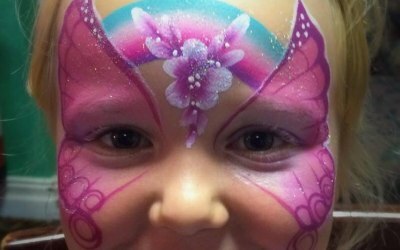 This includes face painting, balloon modelling, children's discos, party games, pamper parties and mascot character visits. 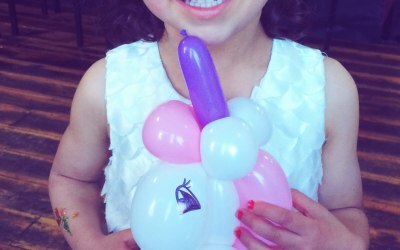 Choose from a wide selection of party packages suited for a variety of budgets and we pride ourselves on our friendly and reliable service. 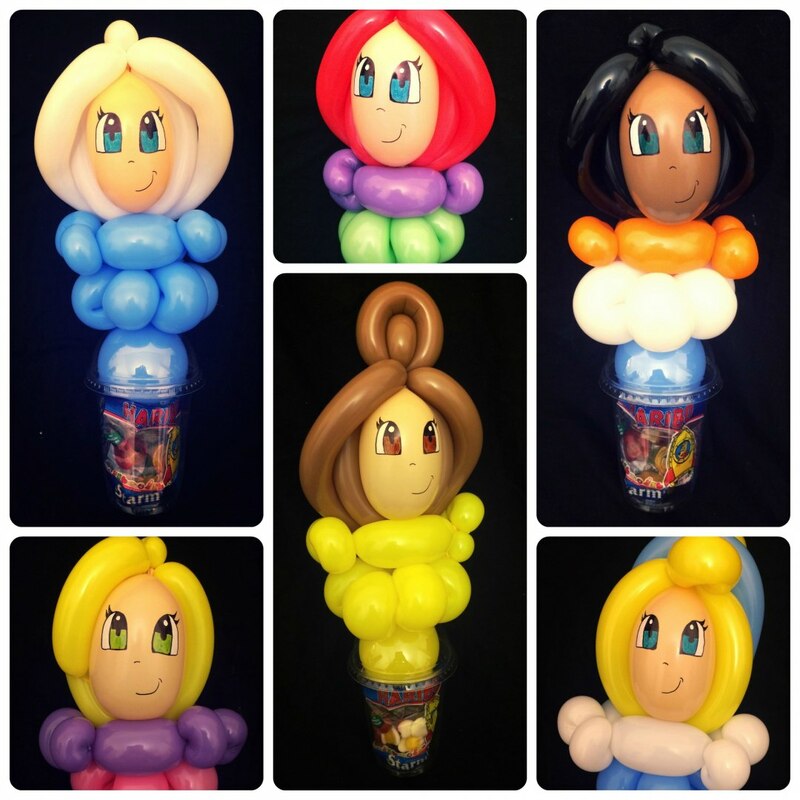 We also provide other services such as baby bump painting, party bags and balloon decoration. 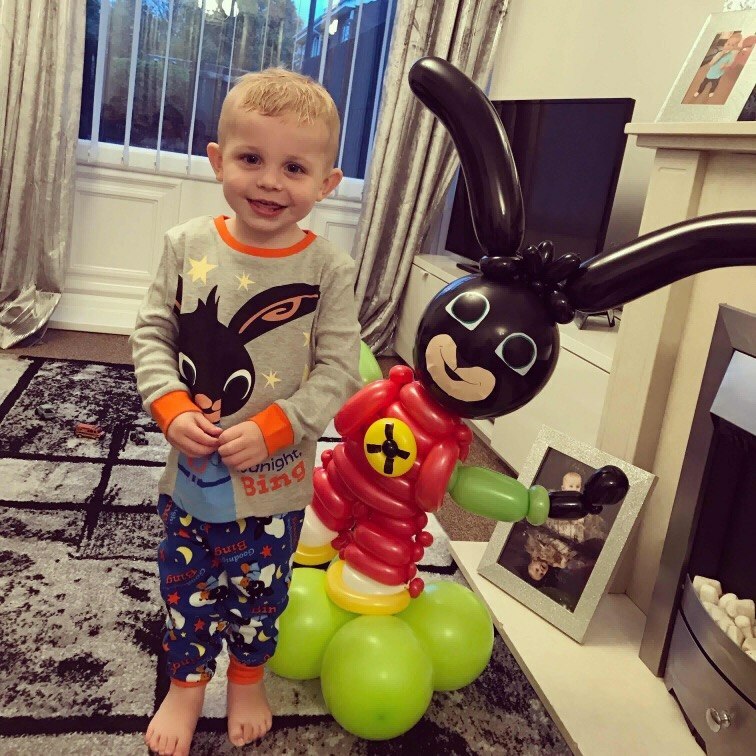 So whether you are looking for just a balloon modeller or would like us to run your whole party, we can guarantee that Jigsaw Entertainments will provide a friendly, stress-free and professional experience. 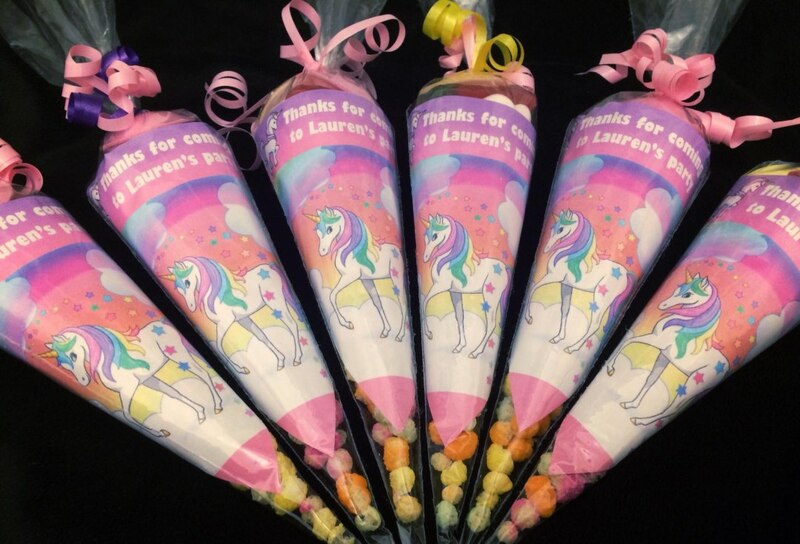 Booked the bronze package for my daughters fourth birthday party. 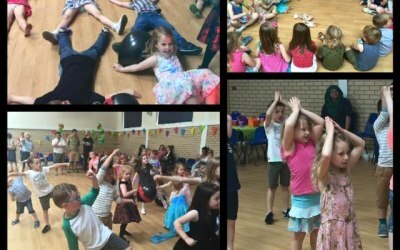 Jigsaw entertainments arrived and set up on time, and kept the kids entertained with music, games and fun the whole time. 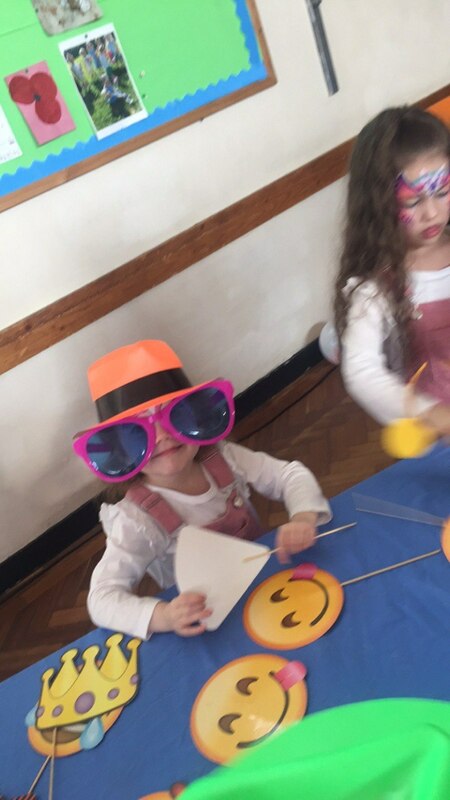 A lot of the parents commented afterwards how good the party was and that their child said it was the best party ever! 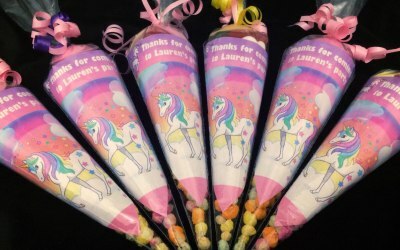 I also got the sweet cones which were excellent too. 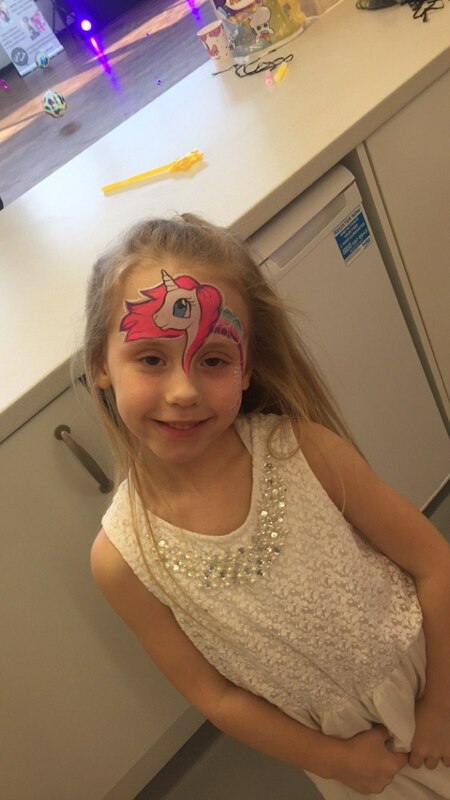 Booked the glow in the dark package with face paint and visit from unicorn mascot for my daughters 7th birthday and it was fantastic, kept kids entertained the whole time everything was organised and professional. Will defenitly be using again. Thank you so much for the lovely review Melissa, it was great meeting you all! 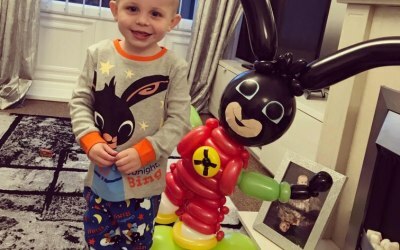 Highly recommend!Fantastic service, kids Loved it! 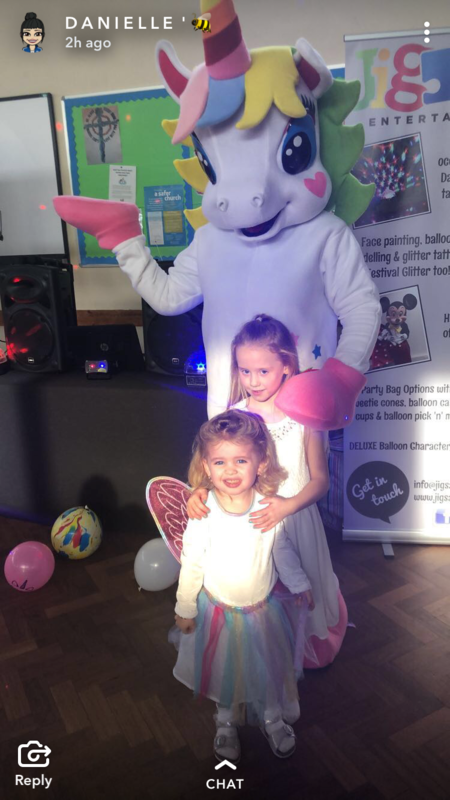 We got Jigsaw entertainments to do our boy girl twins 4th birthday party based on the excellent reviews we’d read and they certainly didn’t disappoint! 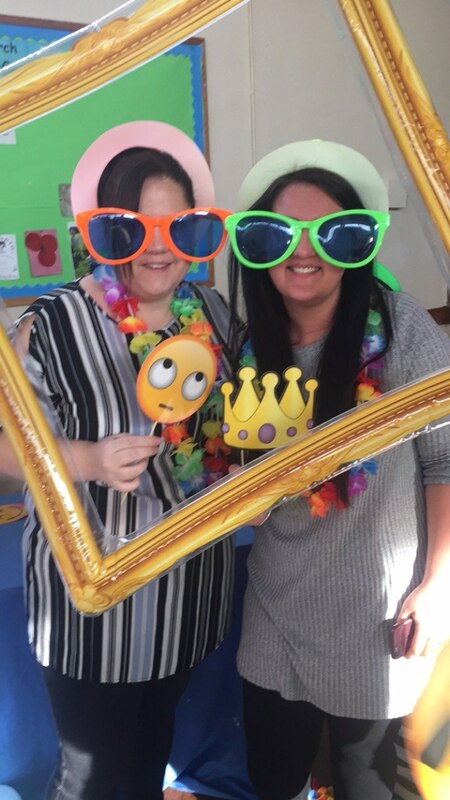 Service was great from the start, katie got straight back to me following my enquiry and gave me some good advice on organising the party and invitations. 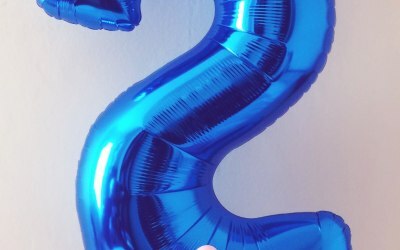 I ordered the balloon candy cups as favors and katie was really flexible when I had to add a few more on at short notice. Phill and Katie turned up prompt at the venue and got straight on with setting up and kids were engaged from the start. 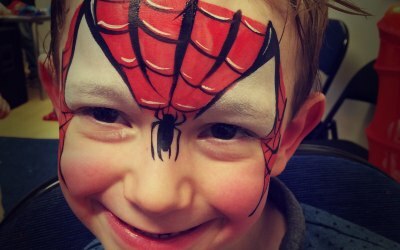 Lots of games with little prizes, best face painting I’ve ever seen! 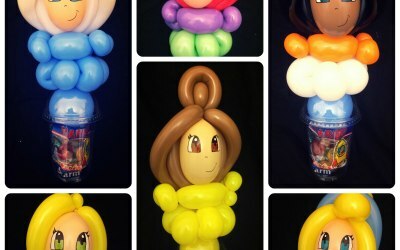 Balloon cups were a big hit, everyone asking where I got them from. I would have no hesitation recommending or using them again! 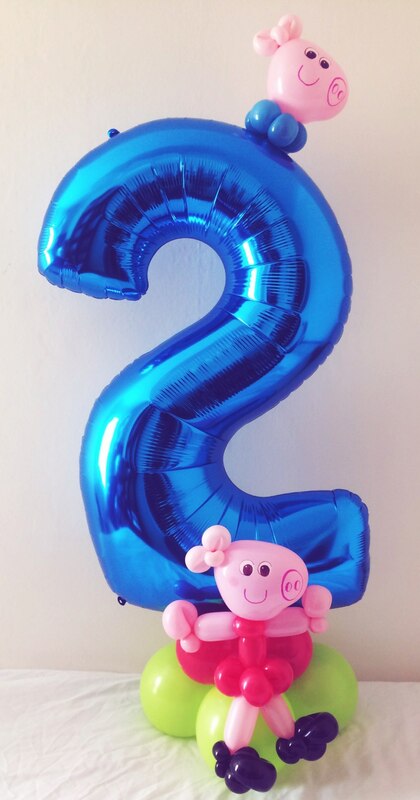 Katie and team were the entertainment for my daughters christening, from the day I booked they did everything to make sure our day went smoothly even when I requested some songs a few days before they downloaded them ready for the day. 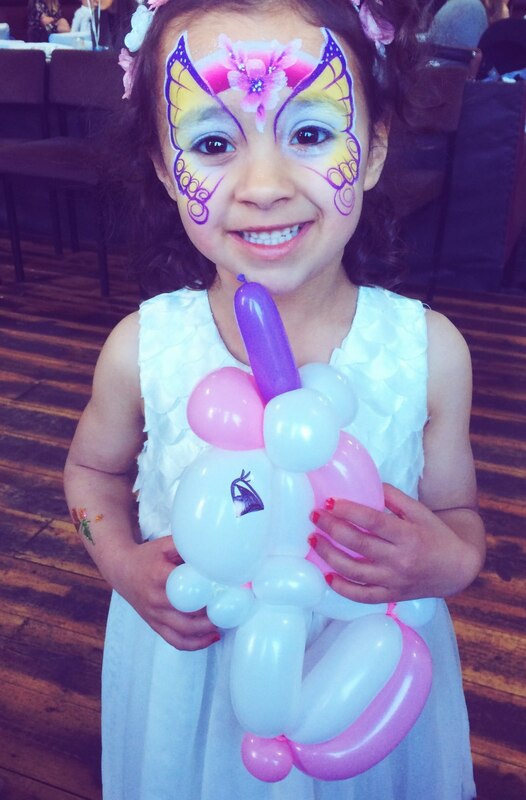 The music, games, balloon modelling and body painting was a massive hit with all - so many people commented on how great everything was. Entertainers took care of everything from start to finish. 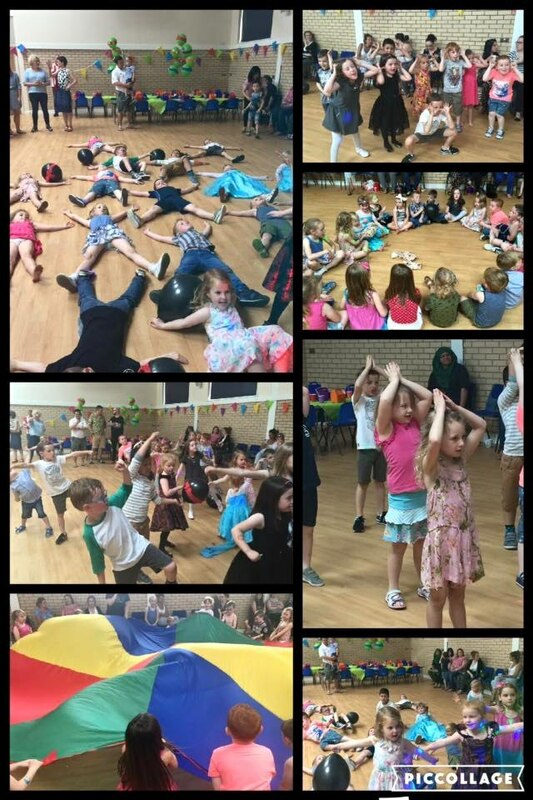 I had party of nearly 50 kids they all took part and loved every minute. I would highly recommend Phil and Katie and would definitely hire them again. Thanks so much Lea, we had a great time too! Get quotes from Jigsaw Entertainments and others within hours.